Appomattox is the birthplace of Joel Sweeney and the rest of his banjo playing kith and kin. 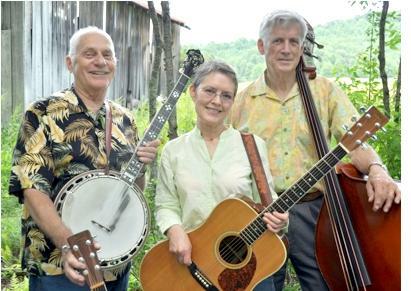 The Appomattox Court House National Historical Park, along with a newly created friends group, without which this could not happen, and Mark Weems of the North Carolina School of Traditional Music, are planning a celebration of Sweeney, the Africans he learned from and the banjo. 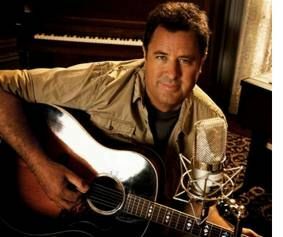 The Joel Sweeney and the Banjo: from Africa to Appomattox to America Festival is scheduled to take place Friday and Saturday May 10-11th 2013. 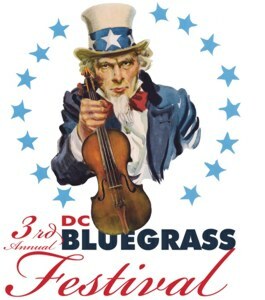 The DC Bluegrass Festival is growing to two days and moving to a new home in Maryland. Join us indoors and out of the winter weather for the Great 2012 DCBU Band Competition on Friday night (see below for entry details), stay to hear top national and local bluegrass performers and attend workshops all day Saturday, or just pick to your heart's content from Friday night through Sunday morning. 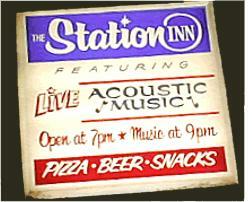 Nashville, TN -- Sunday, December 11, 2012, your hosts Eddie & Martha Adcock, Donna Sonner, and Gene & June Johnson invite you to The Station Inn, 402 12th Avenue S., Nashville, Tenn. For a show benefiting the homeless of Nashville, featuring Bluegrass and Acoustic artists donating their time and talent.